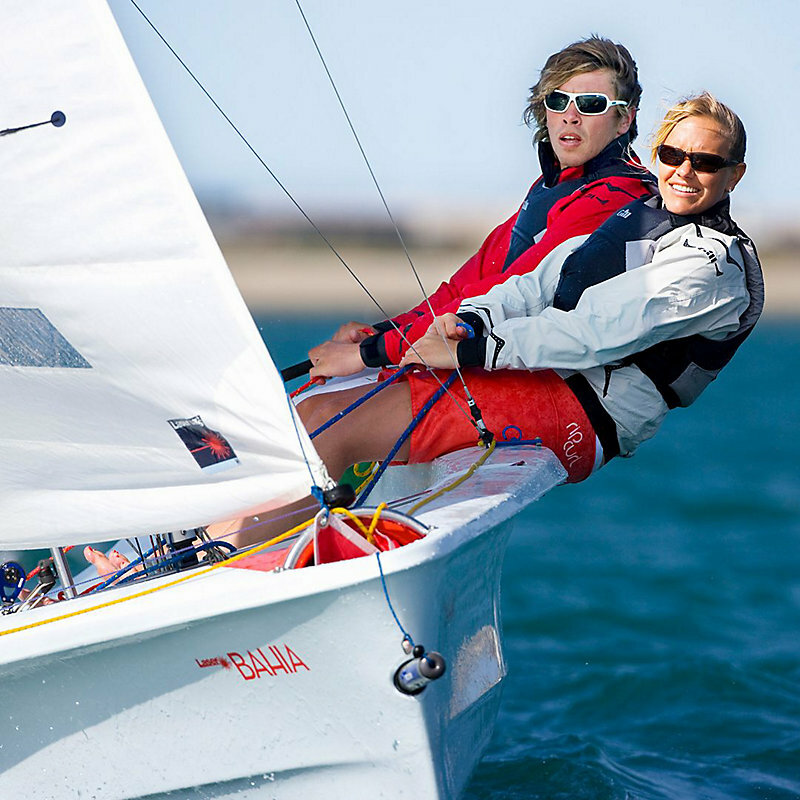 Built for family fun, the Pico continues to be a popular sailboat for all ages and abilities. Easy to handle, a snap to rig, the Pico facilitates a rapid learning curve for single-handed sailing. Fun, durable, and confidence inspiring, the Pico is a truly global boat that can be sailed by everyone.